When your roof needs to be repaired or constructed, the best roofing service in Birkenhead can complete the job with skilled contractors and ensure the safety you require. Mending roofs can be a tough and downright dangerous job, especially if you plan to do it yourself. In the age of online videos that teach people to do just about anything, there are still some things which must be done by professionals – roofing is one of those. 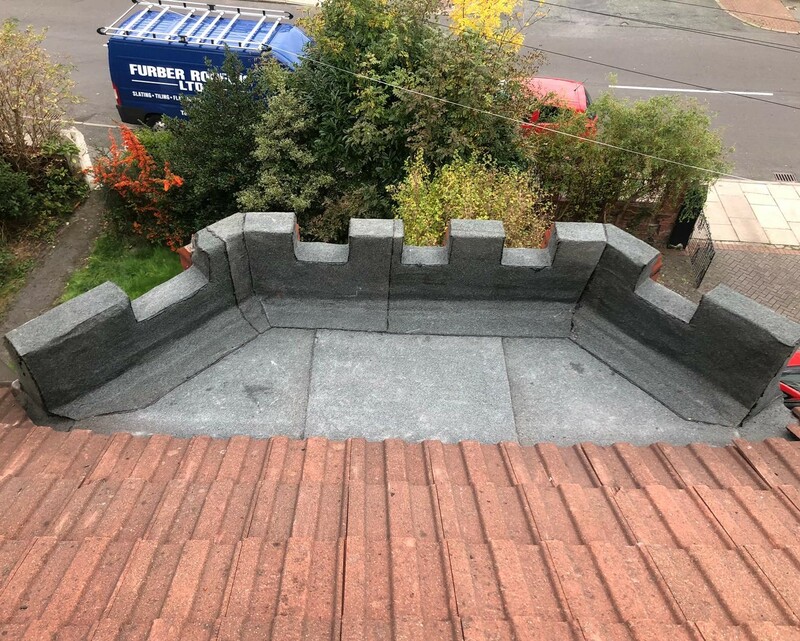 Furber Roofing has been in the business for more than 50 years in the Birkenhead-Wallasey area, specialising in all things that start and end with roofing. 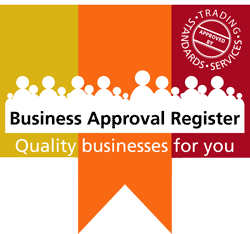 Awarded with a certificate of excellence for customer service in 2009, the company is also a proud supporter of Trading Standards and winner of the Trading Standards award. Whether it is reroofing of commercial and domestic properties or flat roofing, laying the ever so elegant Rubberbond Fleeceback or plain roof repair, Furber ensures that the current health and safety standards are maintained. 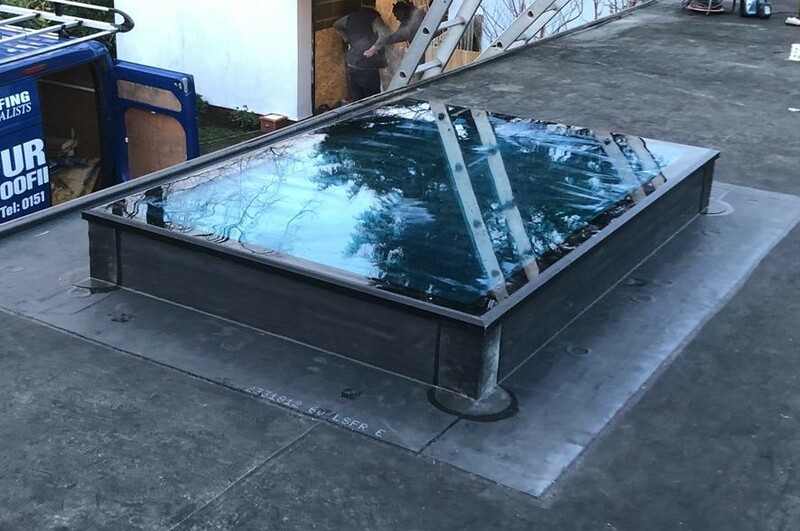 Their highly experienced and skilled craftsmen work efficiently and with utmost safety to provide Birkenhead the highest quality roofing service. The company has a vast range of products to choose from and also offers installation of downpipes, gutters and roof windows. Furber Roofing has its own scaffolding division that complies with health and safety standards and allows work to be completed with control and precision. Furber provides 10 years of insurance backed guarantee for each and every roofing job completed – this is provided by Trust Mark via the National Federation of Roofing Contractors. The guarantee can be transferred to the next owner of the house should you sell the property. For a quality roofing service in Birkenhead, you can’t ask for better!